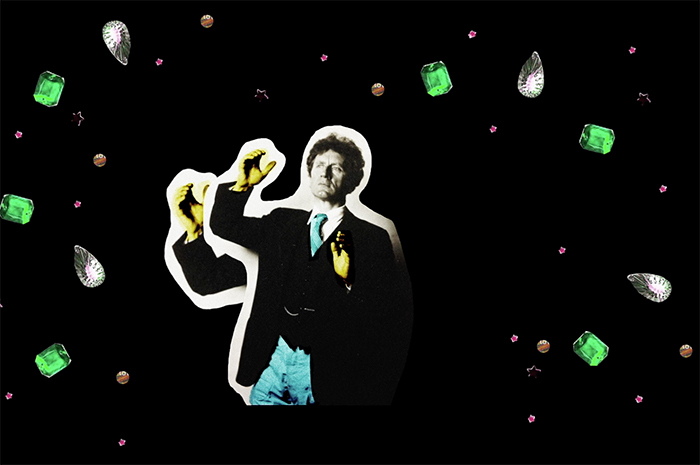 This semester interactive composition and animation students from the Faculty of Fine Arts and Music created works that responded to objects in the exhibition Objects of Fame: Nellie Melba Percy Grainger. They considered how these objects embody ideas of fame and the objects' role in the construction of public and private personas in 20th century and contemporary technology focused culture. View their work on level 3 of the Digital Studio until 30 October 2018.